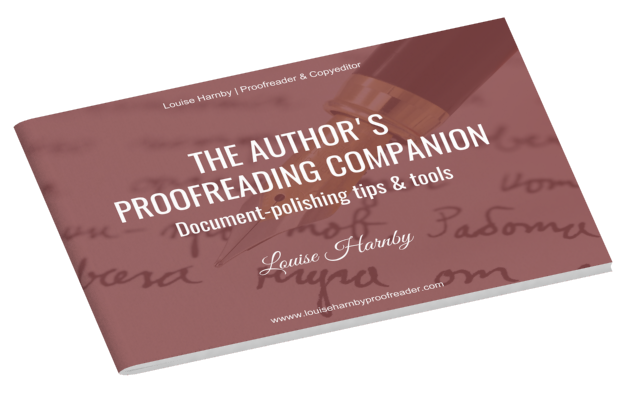 The Author's Proofreading Companion provides independent self-publishing writers with guidance on how to tidy up a Word document. And guess what? It's completely free! Even those with minimal experience of using Word will be able to follow the easy instructions in this toolkit. These DIY tips are designed to complement, not replace, a rigorous professional edit and proofread. I hope you'll find them useful! 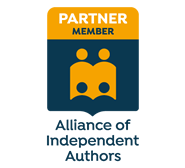 ​​For more self-publishing resources, visit the library on my Self-publishers page. Or subscribe to my blog to receive regular updates.